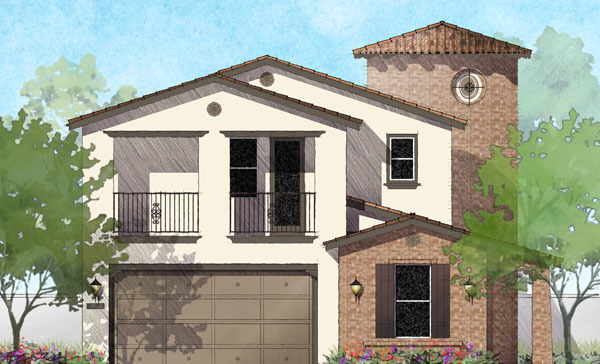 14 new single-family homes planned in San Marcos at Thornbush. Located near Oleander Ave and Poinsettia Ave. 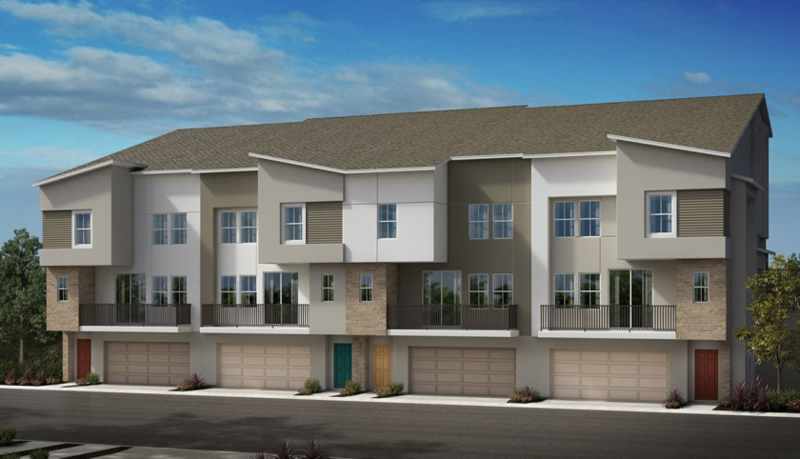 These new homes will offer four to six bedrooms and range in size from 2,659 to 3,088 square feet with 4 to 6 bedrooms and 3½ to 4½ bathrooms. 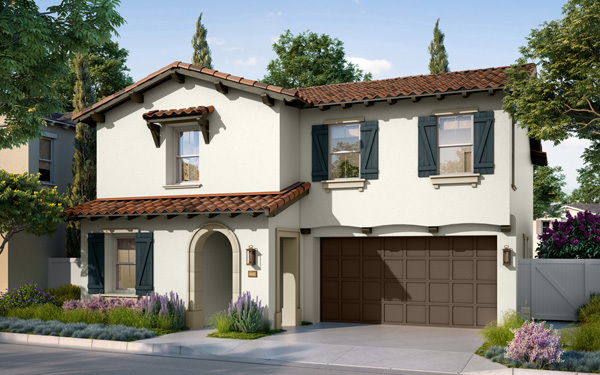 Thornbush will include two floor plans, each with a 3-car tandem garage. 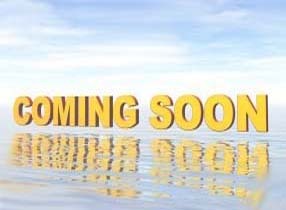 Homes are under construction now. For more details when they become available please submit the form below. 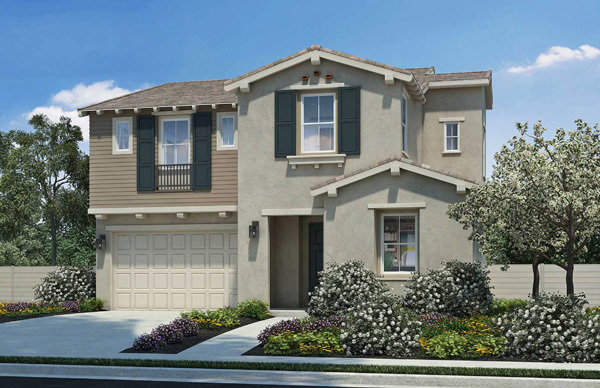 To tour this new home community in San Marcos please call 760-517-6087. 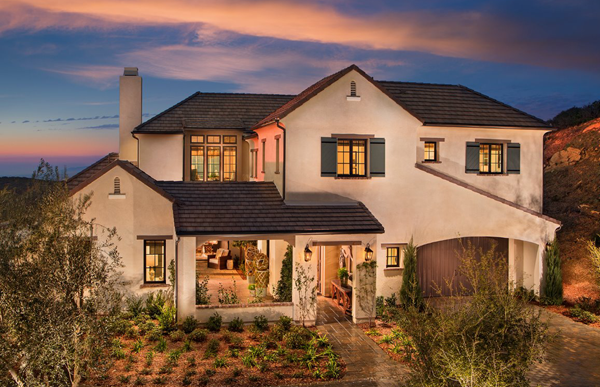 Work with a Buyer’s Agent REALTOR that knows new construction homes, the new home sales process and other new homes that might meet your needs nearby or coming soon. I represent you, the Buyer. There is no cost to you working with me as your Buyer’s Agent. Can’t find something new? 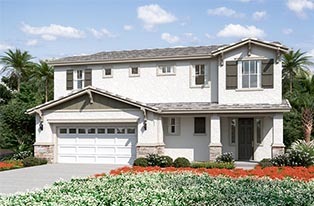 My associates and I are immersed in the San Marcos real estate market. We may be able to find the perfect existing home for sale. 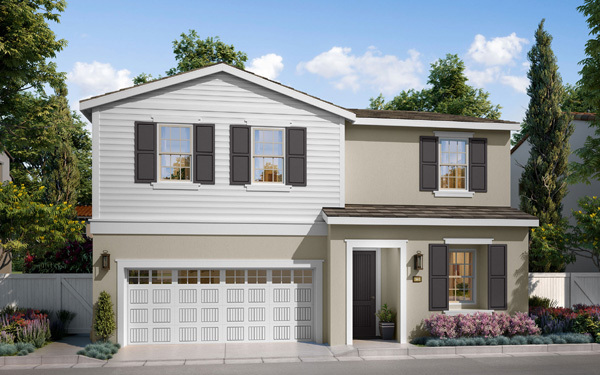 Plan 1 | 4 Bedrooms | 3.5 Bathrooms | Approx. 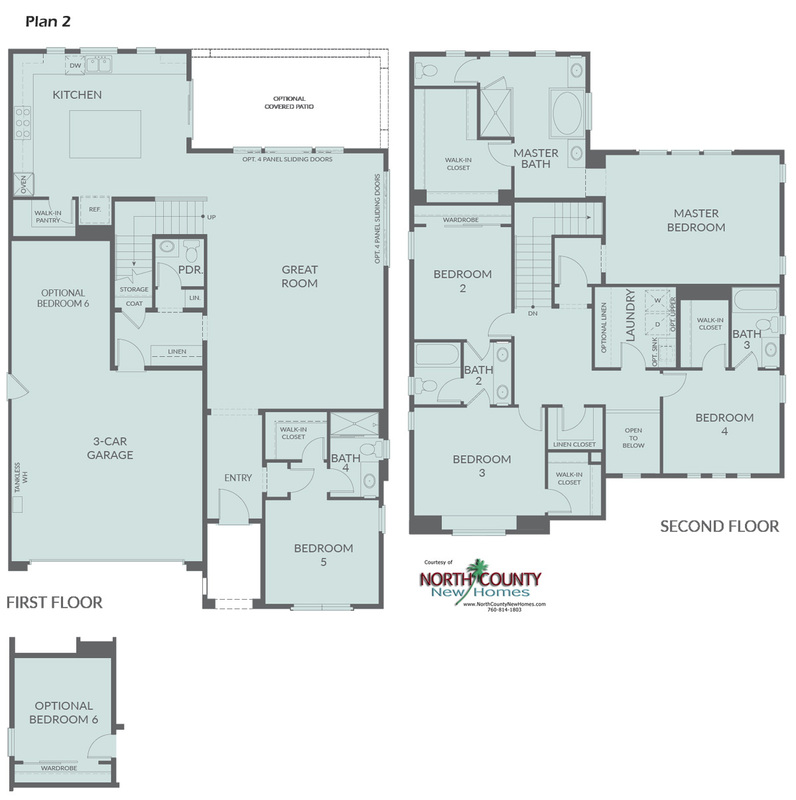 2,659 to 2,706 sq.ft. 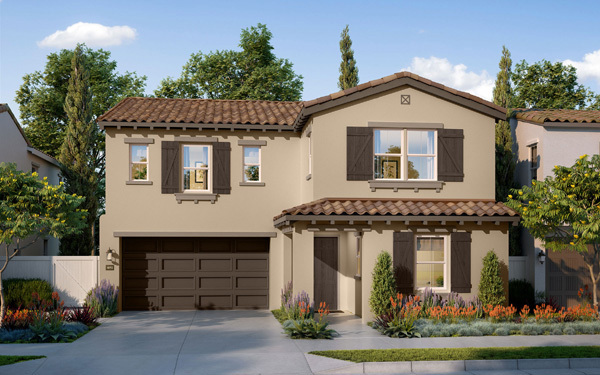 Plan 2 | 5 Bedrooms | 4.5 Bathrooms | Approx. 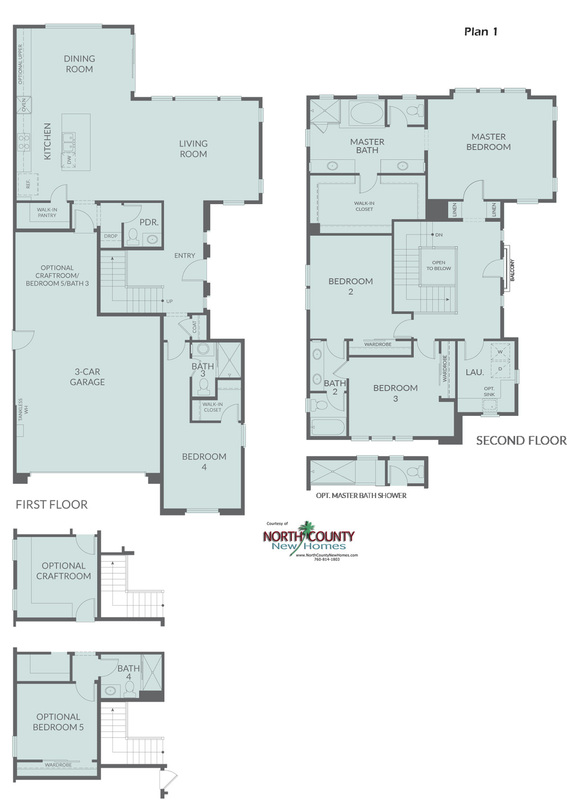 3,049 to 3,088 sq.ft.